At Interfathom, we are particularly interested in the organization of information and our goal is to develop easy-to-use and flexible information management products for individuals and organizations. The core TaskMerlin idea was conceived when we were looking, without success, for a flexible and intuitive task management tool to use in our respective jobs. When deciding to build our own product, we soon realized that the specific requirements of our background industries were extremely diverse. What was required was a tool that would easily adapt to our individual and changing needs, as well as being scalable from personal use to multi-user environments in large organizations. After further development to accommodate suggestions from a growing number of users, TaskMerlin was released in 2005 as a commercial product. In line with our original design philosophy, TaskMerlin continues to evolve and adapt to the diverse and changing needs of our customers, while remaining quick and easy to use. Feel free to let us know how we're doing - all suggestions and questions welcome! 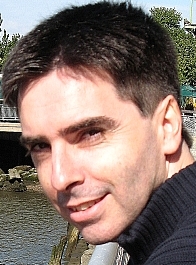 Andrew Macdonald is the principal architect and developer of TaskMerlin. He has over 15 years experience in the software development lifecycle, with a background in visual automation software, computer network architecture and object-oriented programming and modeling. 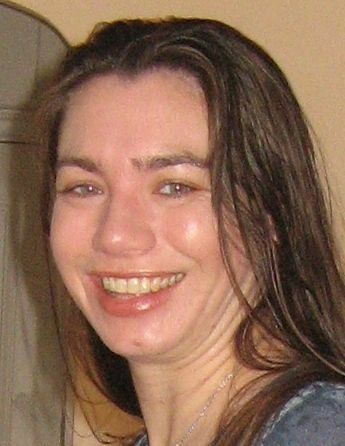 Joanne Macdonald is the co-designer, principal tester and sanity-checker of TaskMerlin. With a PhD in Microbiology, she is an Adjunct Professor at Columbia University Medical Center, using TaskMerlin to manage a diverse set of projects in nanotechnology.